Business trip or holiday, relaxing break or exciting trip- your Conference Hotel am Posthof is the first choice for a pleasant stay. Our guests enjoy all features this modern hotel offers: comfortable rooms and an experienced, professional service team focused on your well-being. 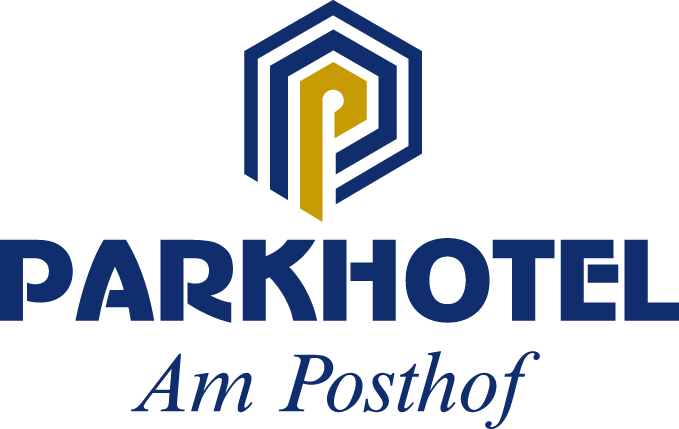 The Conference Hotel Am Posthof is ideally located, near all major points of interest in and around Frankfurt. At the same time, the idyllic surroundings guarantee a restful and relaxing stay so our guests can recharge after an exciting, busy day. If you would like to find out more about leisure activities and day trips, please enquire at the reception. We always have up-to-date information about events and activities available for you. The Conference Hotel Am Posthof spoils its guests with all comforts and services you require for a perfect business or leisure trip. You always reside in modern, comfortably furnished rooms. We offer an excellent cuisine at breakfast, lunch or dinner time. Enjoy the pleasant atmosphere and our great selection of savoury dishes, for example traditional German meals or new, culinary creations. Please call us on +49 6190 89990 or use the „contact us“ form.